Service, Parts, Lasers and Equipment. 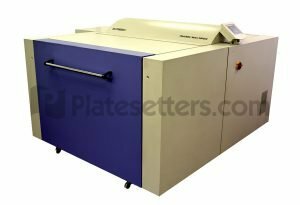 Platesetters.com has a sizable inventory of the most commonly sought-after thermal CTP devices. We are one of the most aggressive purchasers of CTP equipment with new arrivals delivering to our warehouse each week. 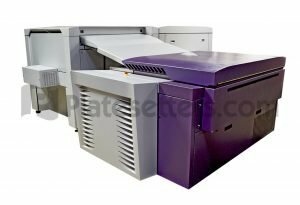 Platesetters.com offers customers quality, affordable and personalized service solutions for all your prepress needs. 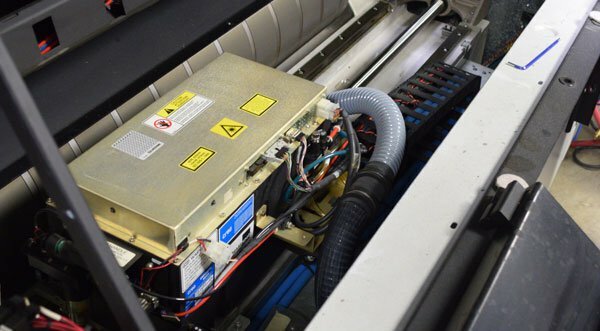 With a staff of highly-trained technicians, we offer quick response times to minimize your machine’s downtime. 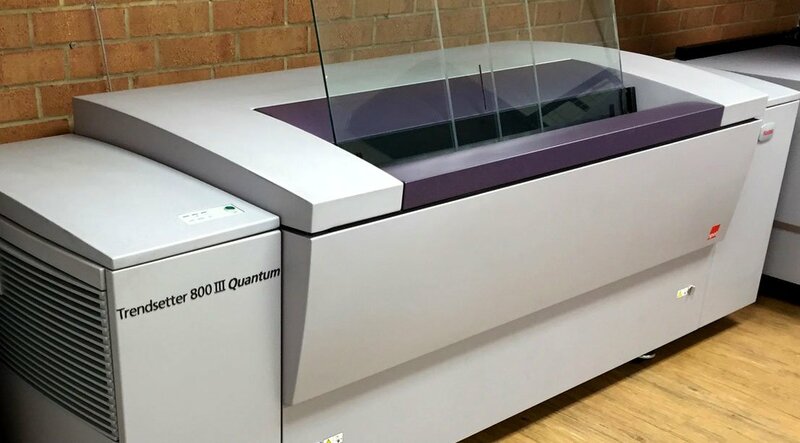 Platesetters.com carries parts for most Creo, Kodak, Screen CTPs as well as Agfa and Fuji CTP devices manufactured by Screen. Whether a rebuilt laser head or a simple gas spring, chances are we have the parts you need. 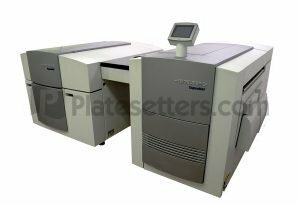 Platesetters.com is your turnkey solution specialist; from purchasing a CTP device to providing annual service agreements, Platesetters has you covered. 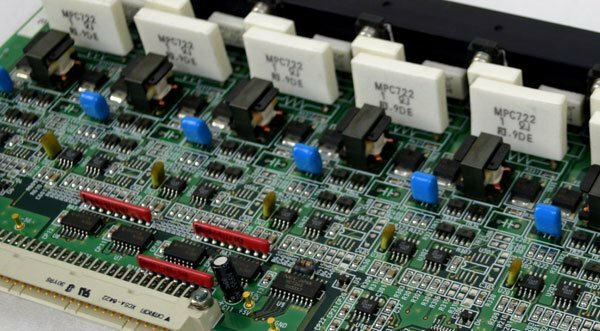 We have over 16 years of experience and have quickly become a leading source of quality reconditioned equipment and service. Platesetters.com has earned a respectable global presence by providing equipment and parts to markets aboard. 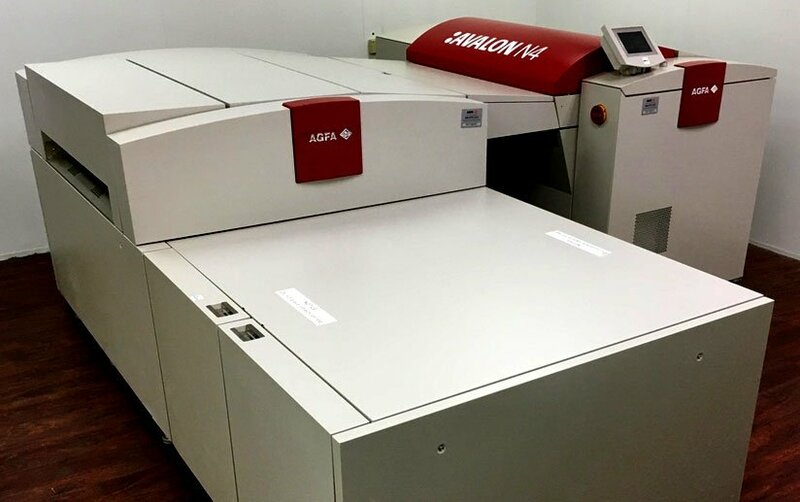 Our in-house crating department and international shipping expertise have afforded Platesetters a streamlined process for worldwide equipment delivery. 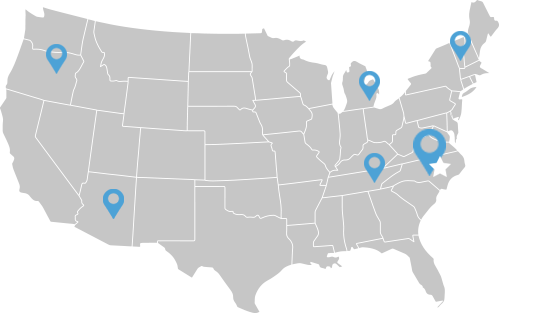 Our warehouse location is in North Carolina and with support throughout the United States, we ensure a timely response to customers in various time zones. 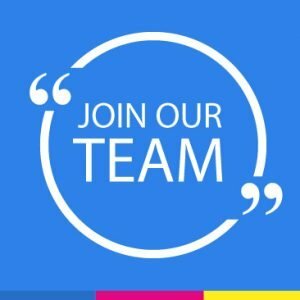 Platesetters.com is seeking qualified and experienced technicians/engineers to work from either our corporate offices in Greensboro, NC or from a remote based location for field service dispatch. your annual service agreement when you mention CTP-SERV.